Beat the Rush Today! Call and schedule your appointment early! Riverview Business Services brings the convenience of one-stop-shopping to both your professional and personal business needs. 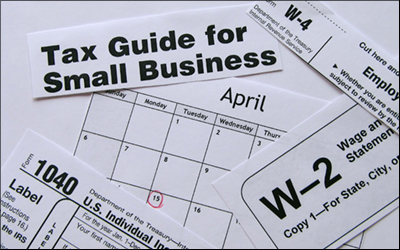 Choose from a wide menu of services that range from tax preparation and bookkeeping to retirement and business planning. With a professional yet hometown touch, our clients receive services tailored just for their needs. Jane Lockwood and her team have over 25 years of experience making the sometimes complex world of personal and business services work for their clients. For example, clients can have their personal or business taxes prepared and then at the same time look into planning strategies that will meet their long-term needs. Nothing is more convenient or complete than taking care of all your planning needs at one time. Please contact Riverview Business Services today to see just how we can help you achieve your future goals.